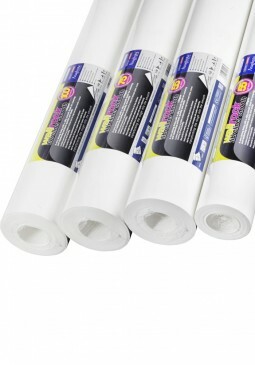 This is a no nonsense paper, strong, durable and easy to hang it is suitable for a whole variety of problematic walls. Cracked and damaged walls can be covered quickly and easily and because of its class leading strength it will help to reinforce your wall surface. Developed with the best modern materials and technology to enable old and tired walls to be smooth once more. Silkground (Wallrock Fibreliner) 180 is for those wanting more strength and smoothness than Fibreliner whilst retaining a tactile slightly fibrous finish to the surface. Extreme strength and durability ensures that this product is ready for heavy duty, ideal for reinforcing cracked and crumbling plaster permanently - or simply for a great finish that is perfect for paint or overhanging with wallpaper. Great dimensional stability makes Silkground equally suited to time saving paste the wall techniques or traditional application methods, either way we are confident its performance will not disappoint. 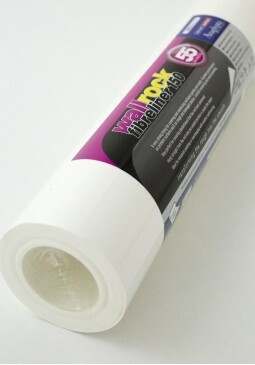 When a perfectly smooth flat silky finish is required, Wallrock Premium is the product for the job, not only will it give you a beautiful contemporary smooth finish, it also has added weight for improved durability and strength, the pigment impregnated, acid free material has been crafted for efficient paint coverage allowing your paint to go further. The carefully selected textile fibres and high quality pulp ensure that this product is able to cope with high traffic areas. 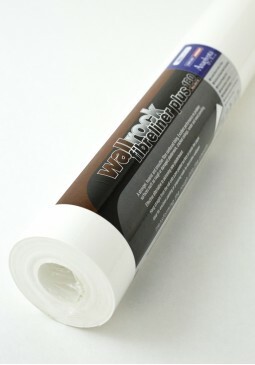 As with all our products in the Wallrock range, Wallrock Premium allows walls and ceilings to breath, reinforces surfaces and provides an exemplary foundation for either paint or decorative wallpaper. 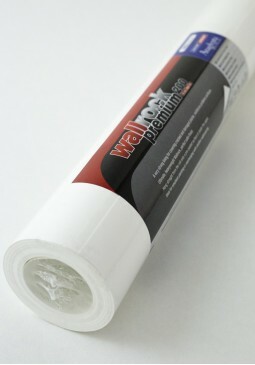 Precision like smoothness and durability combined with easy and fast application are the hallmarks of Wallrock Premium.